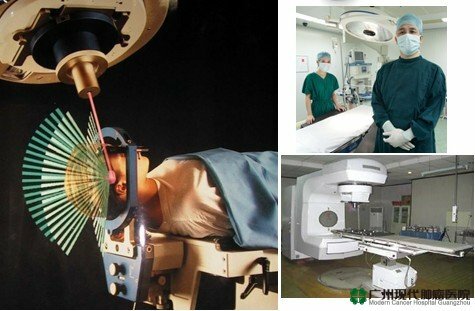 Photon Knife is also named Three Dimensional Conformal Radiotherapy - Multiple Fields, Non-coplane, Conformal Therapy.Photon Knife is a technique where the beams of radiation used in treatment are shaped to match the tumor. Previously, radiation treatment matched the height and width of the tumor, meaning that healthy tissue was exposed to the beams. Advances in imaging technology have made it possible to locate and treat the tumor more precisely. What can I expect during my 3D radiation session? 1、Multiple co-planes are set based on dimensional shape of tumor for an overall attack to tumor tissue. 2、Accumulated dose of multiple co-plane radiation makes it easy to reach fatal dose to kill tumor. 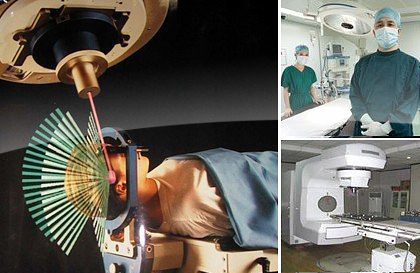 3、Avoid surgery, bleeding, suffering and risks.Photon radioactive ray cause death of tumor tissue inside human body and minimize incidence of infectious complications. 4、It can be applied to many vital sites where surgery is not allowed, such as beside great vessels of the heart, hilum of lungs and recurrent adhesive parts after surgery. 5、Mulitple fields, multiple angles and comformal radiation are performed exactly to tumor tissue under the control of modernized computer, with low rates for side effects on normal tissues.